I bought this dress for my wife who loved the style and fit. 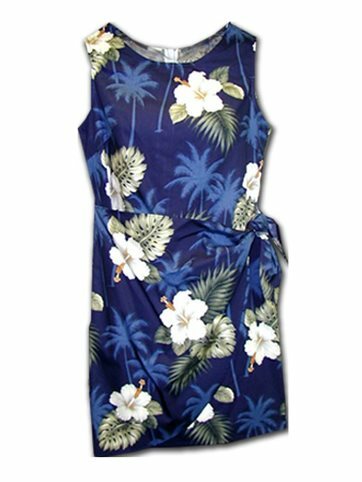 We are headed to Kauai this summer and she thought it would be a versatile and attractive item while we are vacationing there. It arrived quickly and was well-packaged. Runs a little small but quality of the dress was excellent!